Annual show and sale of art by the Sooke Arts Council on now in the Upstairs Gallery until April 28th. 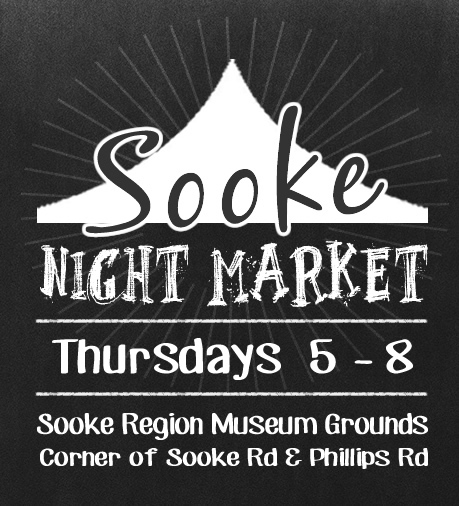 The 2019 Sooke Night Market season starts on Thursday, June 6th. The Vendor Application is now available HERE. The Sooke Region Historical Society is a federally registered charity. Please consider donating to us.